State Farm Insurance Agent located in Newark, DE is seeking an outgoing, career-oriented professional to join their team. 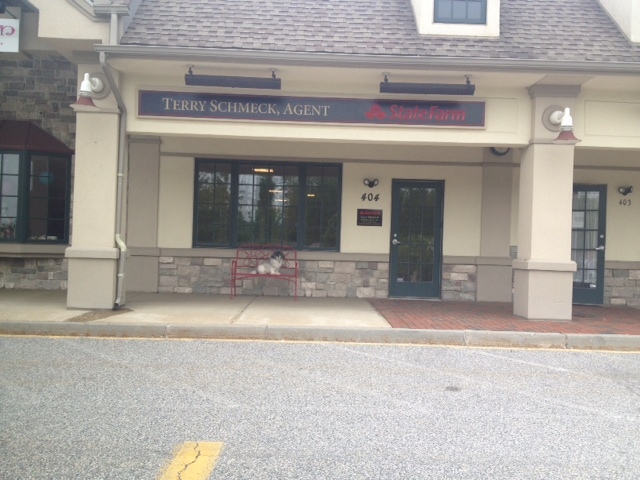 As a State Farm team member for Terry Schmeck - State Farm Agent, you will build and develop customer relationships within the community to promote State Farm products including auto, home and life insurance. We are an established, growth-oriented agency with a team of highly motivated individuals. Our team works hard to reach our goals together as a team and have fun while we are doing it! We want to work alongside those who are equally committed to excellence and personal achievement. Our team is comprised of results-oriented individuals that are serious about their development. If you're willing to work hard and you expect to get results from yourself and those around you, we want to meet you and talk about the opportunity we have for you. Our office is located in Shoppes at Louviers. I have been a State Farm agent since 1999. We have 35 years of combined insurance experience in our office.